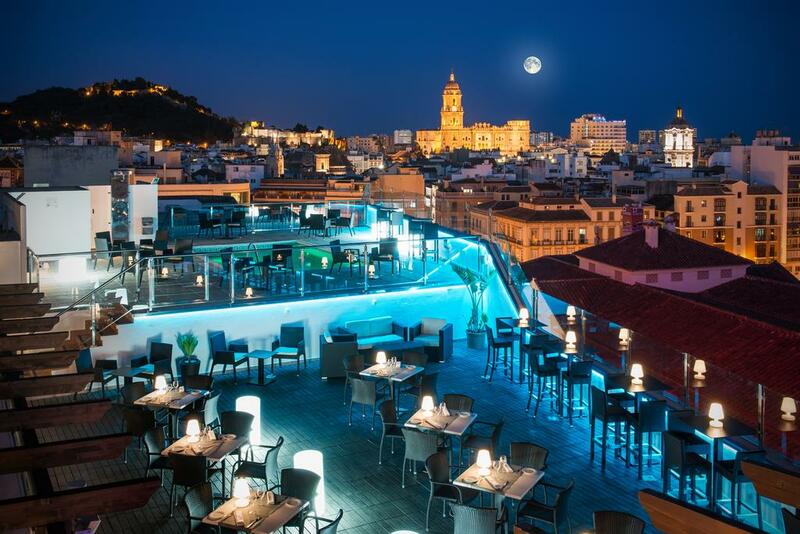 3 Nights at 4* Hotel Salles Malaga Centro, Malaga City, B/B. 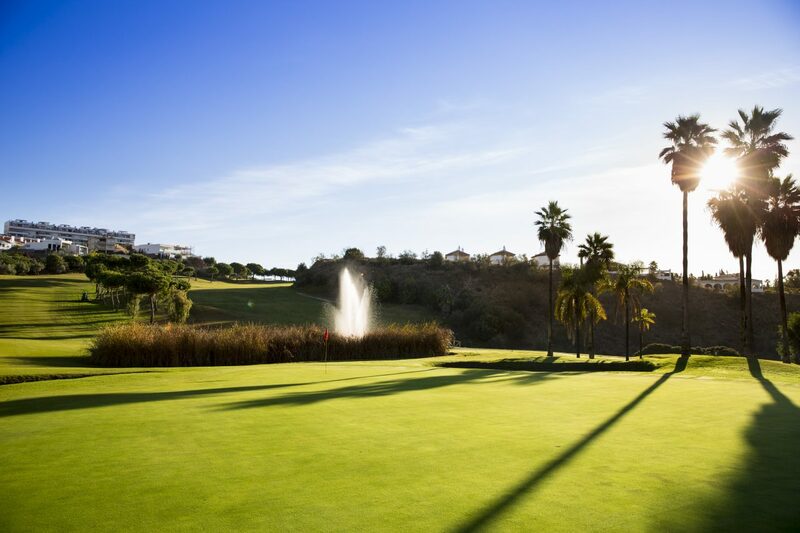 2 rounds of golf at: Baviera & Anoreta. Shared buggy inc at both courses. 3 Nights at 4* Hotel Salles Malaga Centro, Malaga City, B/B. 2 rounds of golf at: Baviera & Anoreta. Shared buggy inc at both courses. Car Hire x 3 days. Based on 2 persons sharing a twin room. 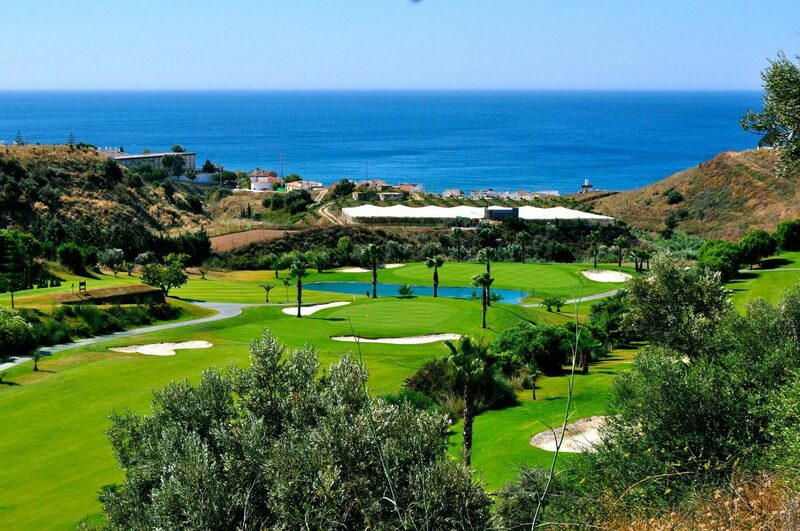 Book your golf break at Añoreta Golf which was the first course to be designed by the Spanish Ryder Cup hero; Jose Maria Canizares on the Costa del Sol.